New vehicle pricing includes all offers and incentives. Tax, Title and Tags not included in vehicle prices shown and must be paid by the purchaser. While great effort is made to ensure the accuracy of the information on this site, errors do occur so please verify information with a customer service rep. 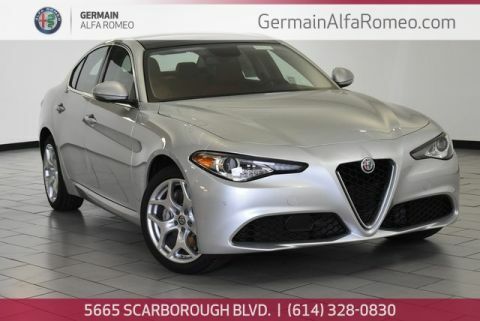 This is easily done by calling us at 614-398-4156 or by visiting us at the dealership. 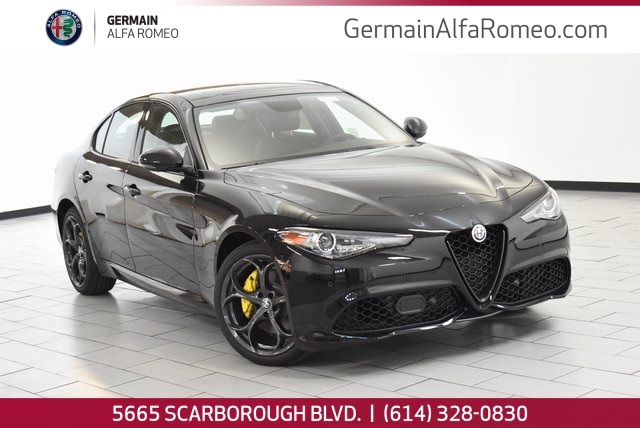 Black 2018 Alfa Romeo Giulia Ti AWD 8-Speed Automatic I4 Recent Oil Change, Professionally Detailed, Passed Dealer Inspection. 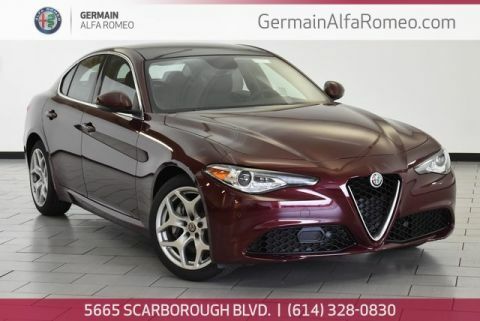 Thank you for making your way to Germain Alfa Romeo, your certified Alfa Romeo dealer. 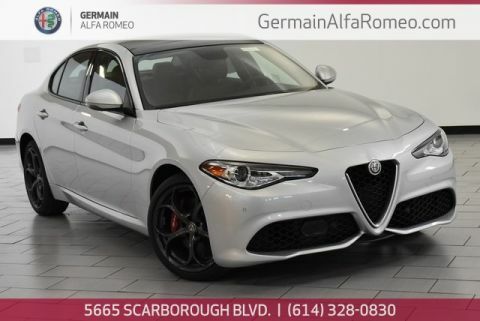 At our dealership, you’ll find a solid selection of new Alfa Romeo for sale, as well as a carefully inspected lineup of pre-owned vehicles. We also have a well-connected finance center run by a qualified team of finance experts, who can help you get the right loan or lease in a quick, easy, and transparent manner. 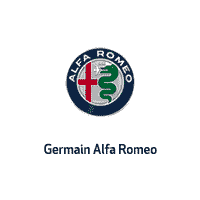 Germain Alfa Romeo	39.932922, -82.842094.